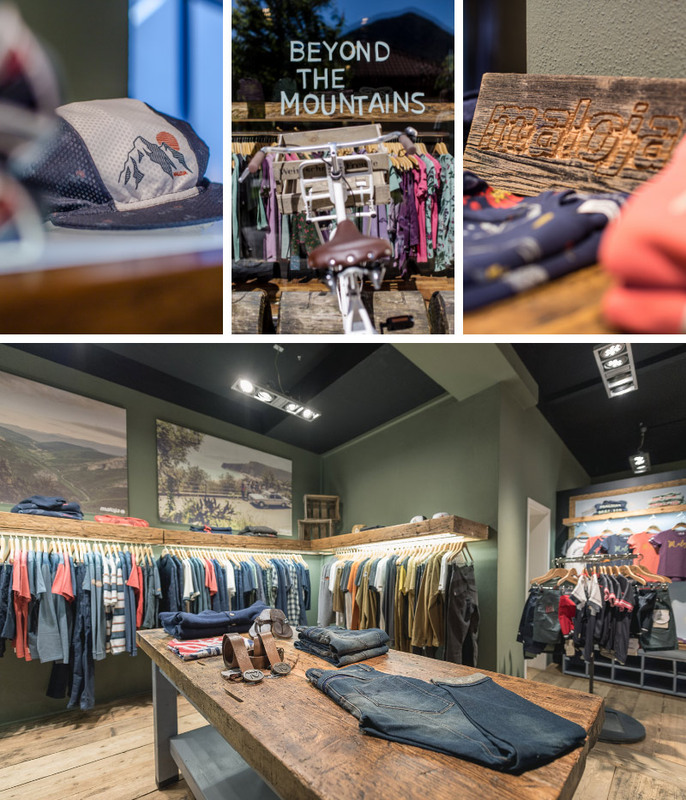 Maloja Flagship Store Aschau i. Ch. Stefan didn’t think twice and jumped at the opportunity. He immediately cleared the baby room at his house, installed shelving and gave notice to the neighbours that his first delivery of Maloja would be lifted to the balcony by a tractor. At the end of 2010 the 16 square meter “warehouse” was bursting at the seams and an expansion was inevitable. 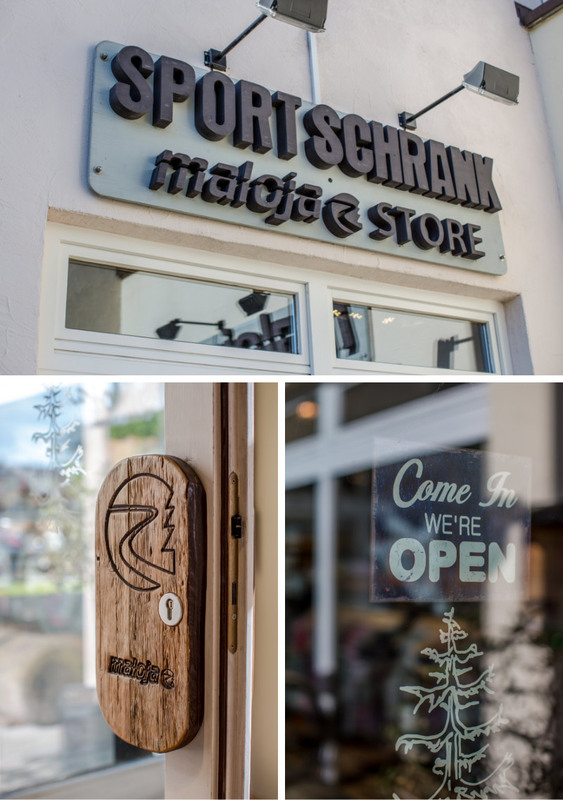 Thus the decision was made to open a physical Maloja store to compliment the online shop based out of Aschau in the Chiemgau region. The store needed to feel like something other than just a business. 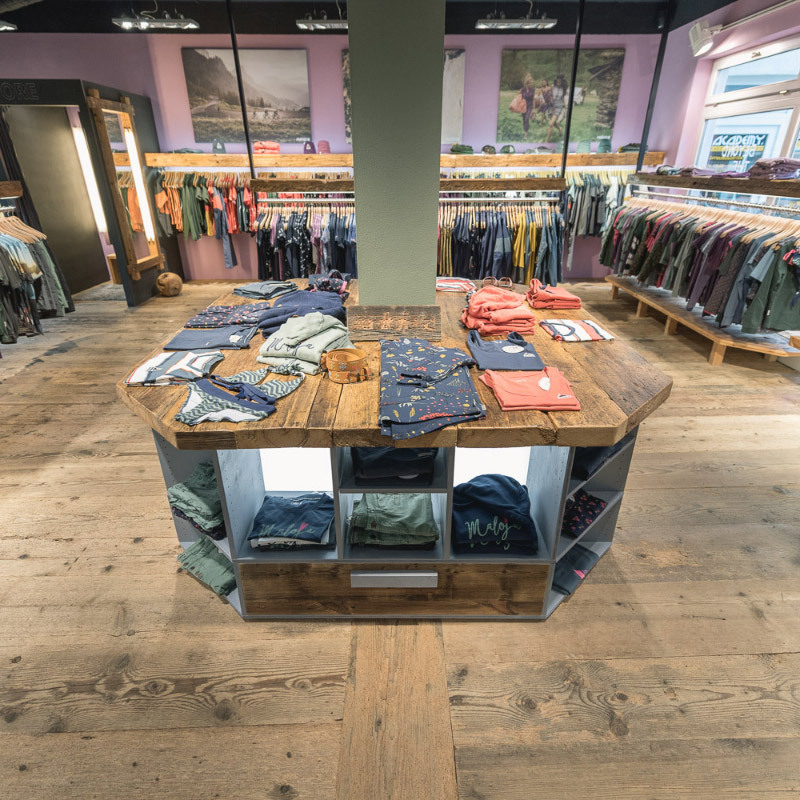 Stefan set out to create a relaxed atmosphere and implement the Maloja style throughout the shops design. The result was incorporating a coffee bar that invites one to stay, a reclaimed wooden work bench that serves as a table to pack items on and keeping the 150 year old spruce wood floor, cracks, character and all. Connecting the behind the scenes online shop and the physical store is easy as customers can shop all current collection items with stock of all sizes and colours readily on hand. 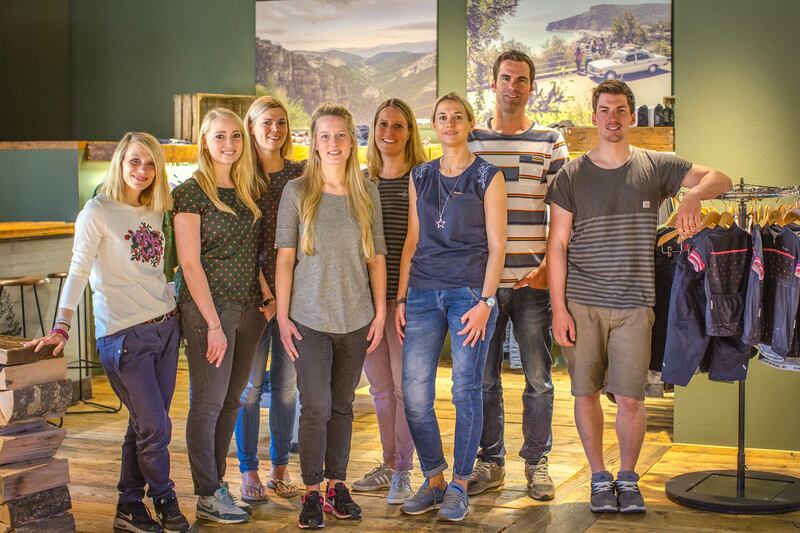 The icing on the cake for store visitors is that Aschau is an ideal jumping off point for mountain bike, road bike or outdoor adventures.